For just under two months this summer I’m volunteering for Global Giving UK as a Project Evaluator. In a nutshell that means visiting grassroots NGOs in Central and South America, spending a week with each and helping them with their work. 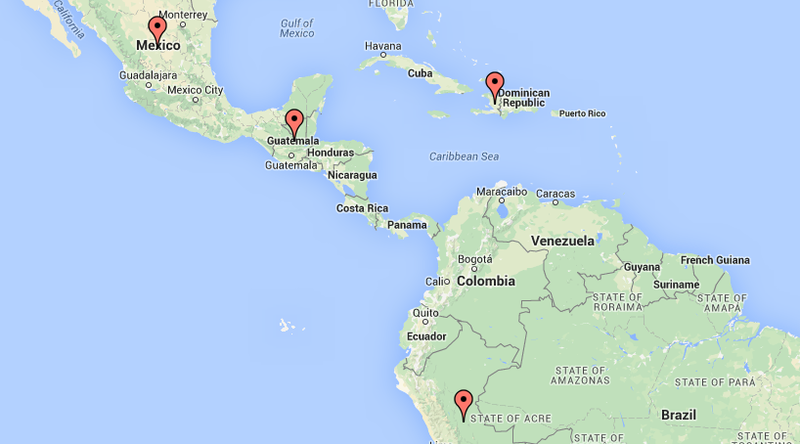 From July I’ll be supporting projects in Mexico, Guatemala, Haiti and Peru. Global Giving is an online crowd-funding platform which connects donors directly with grassroots projects all over the world. They believe these community-based organisations are best placed to make a real and sustainable impact in their local areas. But it’s not just a transactional website, such as Just Giving; Global Giving supports projects far and beyond the fundraising they can do online. They have an online micro-volunteering portal, where partners can access the skills of thousands of professionals. They run various training programmes, fundraising drives and events throughout the year, as well as providing access to networks and partnership opportunities. Here’s co-founder Dennis Whittle to tell you the story in his own words. The Project Evaluation Programme is yet another part of Global Giving’s work to support its partners and help them grow. 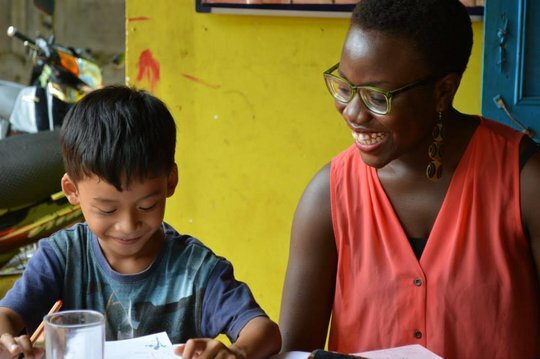 Trained volunteers are sent across the world each summer to visit a handful of NGOs, staying with them for five days, carrying out a detailed assessment and helping with digital communications and fundraising support. I’ll be evaluating all elements of the work of the organisations I’m visiting and writing a thorough report of their activities, along with my volunteering partner in crime for the project – Elliott, who blogs here. My other fellow evaluators are being sent far and wide, from Nepal to Indonesia.